Click the links below to receive a quick estimate of title insurance rates from either of our insurance underwriters. 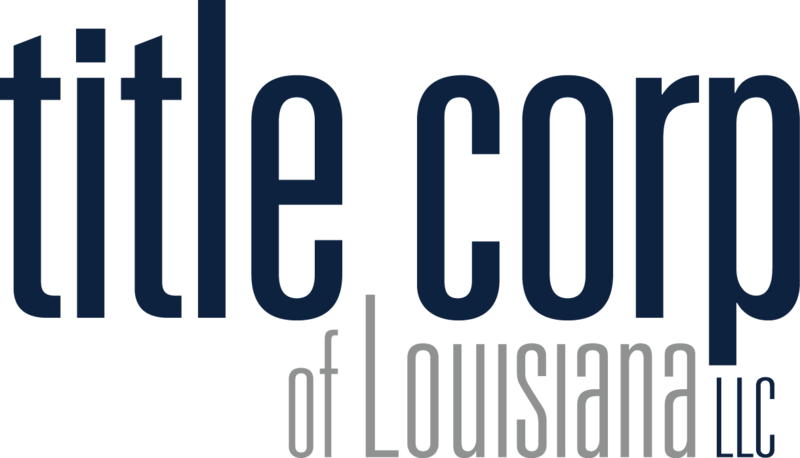 Louisiana provides for a property tax exemption for the first $75,000.00 of property value for the owner's primary residence, providing a significant tax deduction for homeowners. To take advantage of this exemption, the purchaser merely needs to take a recorded copy of the act of sale to the parish assessor's office. If considering whether it is the right time to purchase a home, this calculator may be helpful in determining estimated principal and interest payments.